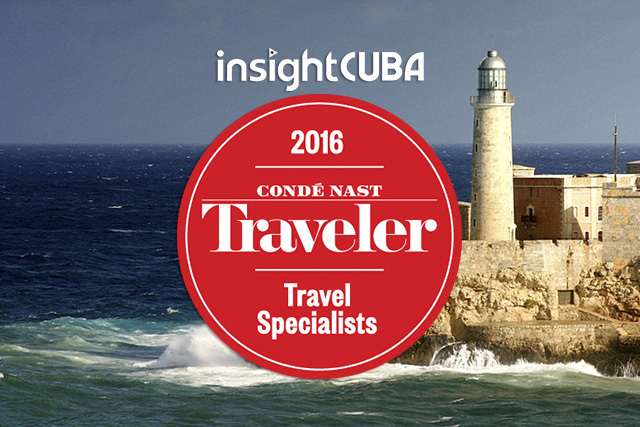 Condé Nast Traveler praises insightCuba for arranging unique tours and custom trips that give visitors opportunities to explore the length of the island or meet a Grammy Award-winning jazz trumpeter. InsightCuba pioneered legal people-to-people Cuba travel and American participation in the Havana Marathon. The company runs six Signature Cuba tours and four Specialty Cuba tours year-round and is well-versed in creating custom travel experiences. In addition to winning the very same award in 2015, and the Condé Nast Top Editor’s pick, USA Today, Forbes, The New Yorker, New York Times, CNN, National Public Radio, and other outlets have featured the premier Cuba travel company in their coverage.